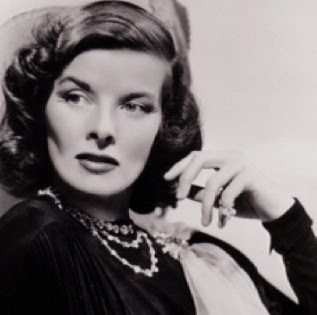 Katharine Hepburn was born May 12, 1907 in Hartford Connecticut. She was strong, independent, spirited, charismatic, and ahead of her time. Raised in Connecticut by progressive parents, her father an urologist and her mother a feminist campaigner. Hepburn was always surrounded by her five siblings, with never a dull moment to spare. Hepburn began to act while studying at Bryn Mawr College. She went on to receive four Academy Awards for Best Actress. In her younger years Hepburn was a tomboy who liked to cut her hair short and call herself Jimmy. Her father, Thomas Hepburn encouraged all his children to use their mind and bodies to the limit. 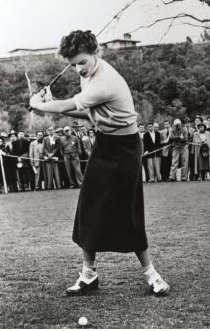 Katharine became very passionate about golf; taking lessons daily and reached the semi-final of the Connecticut Young Women’s Golf Championship. In 1924 Katharine gained a place at Bryn Mawr College. During her time at Bryn Mawr she was drawn to acting and began performing regularly in school plays. 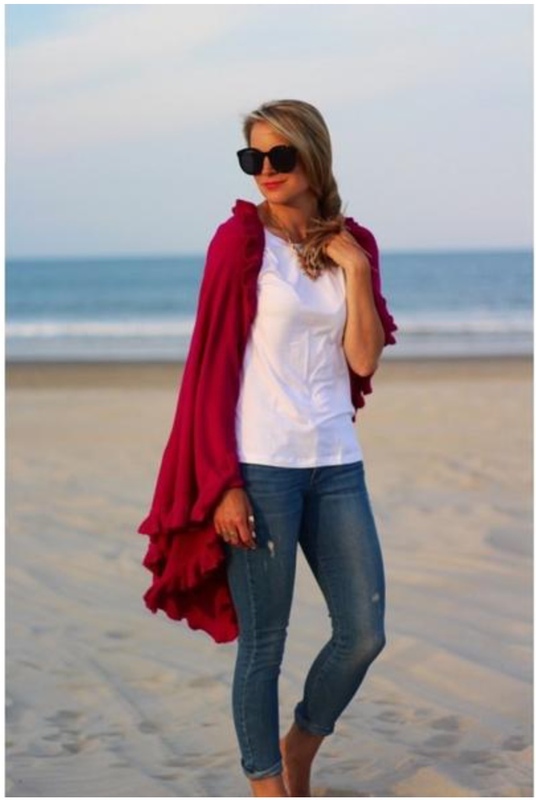 She graduated with a degree in history and philosophy, but went on to pursue an acting career. Katharine Hepburn was let go from her first few acting jobs, but persevered and hit it big with her break-out performance, The Warrior’s Husband. A scout for the Hollywood agent, Leland Hayward, saw Hepburn’s appearance in The Warrior’s Husband, and asked her to test for the part of Sydney Fairfield in the upcoming film A Bill of Divorcement. Hepburn was signed to a temporary contract with a three-week guarantee. 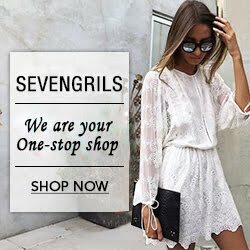 Hepburn went on to act in many successful movies, to name a few: The Philadelphia Story, The African Queen, Guess Who’s Coming to Dinner, and many more. 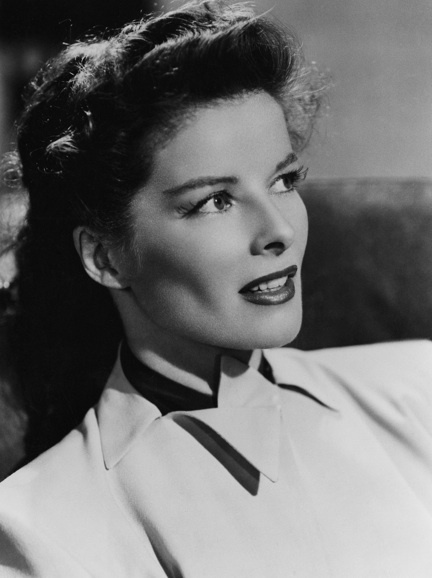 Katharine Hepburn’s acting career spans almost sixty years; making her last movie appearance in 1994, in the movie Love Affair. 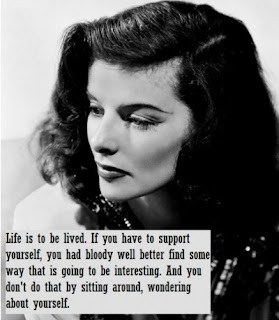 Hepburn enjoyed life to fullest right up until her final moments. She once stated, “I have no fear of death. Must be wonderful, like a long sleep.” On June 29, 2003 she passed away at the Hepburn family home in Fenwick, Connecticut. On July 1, 2003 the lights of Broadway were dimmed in honor of her extensive theatre work.